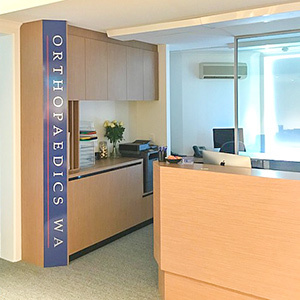 Welcome to the Orthopaedics WA website, meet our highly experienced specialist surgeons, see our philosophy and find out more about the clinic. Please use this website for your information. Here you will find many links to related topics and other web resources. 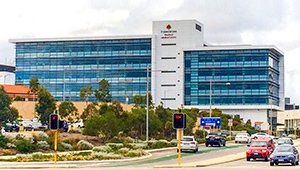 Orthopaedics WA, a no-gap provider, was founded in 2014 with the redevelopment of the Murdoch hospital. Our surgeons are fellowship trained, and have experience working in orthopaedic centres across the world. 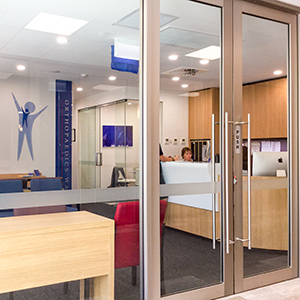 Our surgeons work privately at St John of God Hospital Murdoch and Mount Hospital in Perth, and they provide a public service at Fremantle Hospital, Fiona Stanley Hospital, Armadale Hospital and Rockingham Hospital. We have strong research and training backgrounds and are extensively published. Hip, knee replacement, revision arthroplasty, resurfacing of the hip, unicompartmental knee replacement and trauma surgery. Accelerated rehabilitation and 'bloodless surgery'. 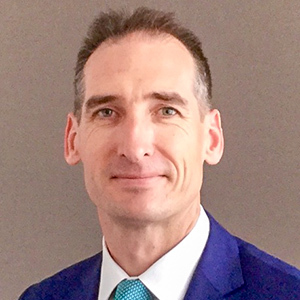 Professor Yates consults and operates privately at St John of God Murdoch Hospital, Mount Hospital and consults and operates at Fiona Stanley Hospital and Fremantle Hospital. Hip, Knee and Trauma Surgery, Young adult hip problems and accelerated rehabilitation. 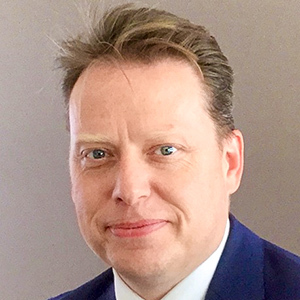 Gareth Prosser consults and operates privately at St John of God Murdoch Hospital and Mount Hospital. 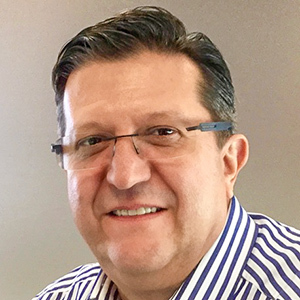 He also consults and operates at Fiona Stanley, Fremantle and Armadale hospitals. Knee, shoulder, sports and trauma surgeon. Mr. Gohil’s key surgical interests are in sports injuries of both the knee and the shoulder including knee ligament and cartilage surgery and joint replacement of both the knee and shoulder. 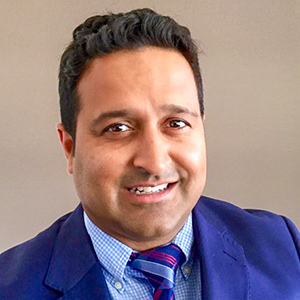 Mr Gohil consults and operates privately at Fiona Stanley, Mount Hospital, Fremantle and Rockingham Hospitals. Public appointments are held at Fremantle and Fiona Stanley Hospitals. Specialising in hip surgery, knee surgery, sports knee surgery, knee replacement and lower limb trauma. 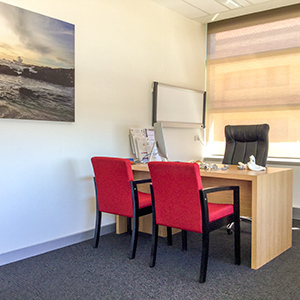 My private practice is located at St John of God Hospital Murdoch (in the Wexford Centre) and I operate at St John of God Murdoch, Murdoch Surgicentre, Mount Hospital and Rockingham General Hospital. I also regularly visit and operate in the Kimberly (especially Kununurra). BSc. (Anatomy) M. Chiro. BMBS. FRACS. (Ortho) FAOrthA. 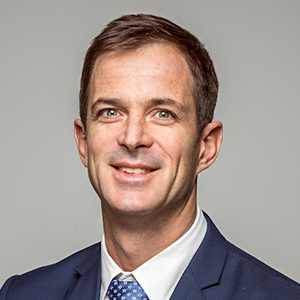 Mr Mattin has experience and expertise in shoulder, hip and knee surgery with a special interest in orthopaedic trauma. 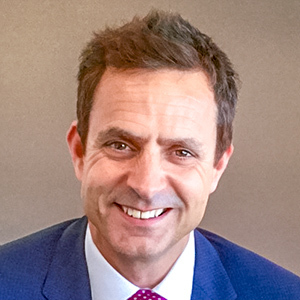 Mr Mattin works privately from St John of God Murdoch and is Co-head of the orthopaedic department at Fiona Stanley Hospital. He also has public appointments at Fremantle Hospital and Rockingham General Hospital. Foot and ankle surgery, upper and lower limb deformities, bone infection, foot and ankle trauma. Mr. Brankov currently works at Fremantle Hospital, Rockingham General Hospital, Fiona Stanley Hospital and St John Of God Murdoch Hospital. Hip and knee replacement, revision hip and knee replacement. Arthroscopic knee surgery including anterior cruciate reconstruction and meniscal surgery. Unicompartmental knee replacement and osteotomies. Gluteal tendon reconstruction and trauma surgery. 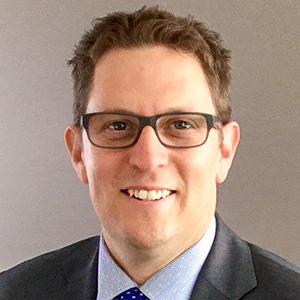 Mr Bucher consults and operates at Fiona Stanley, Mount, Fremantle and Armadale Hospitals. Hip and knee replacement and revision surgery, knee arthroscopy and ligament reconstruction, lower limb orthopaedic trauma, Ilizarov frames. 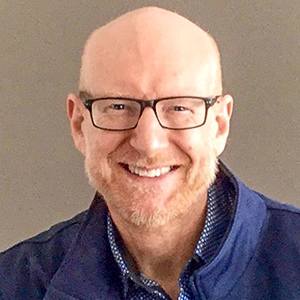 Mr Wall operates privately from St John of God Hospital Murdoch and Mount Hospital, and has public appointments in Perth (at Fiona Stanley Hospital, Fremantle Hospital, Rockingham General Hospital) as well as in the Great Southern at Albany Hospital. Specialising in shoulder, hip and knee surgery. 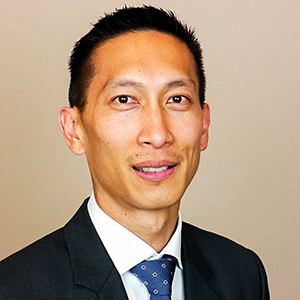 Dr Li-On Lam consults privately at Orthopaedics WA at the Wexford Medical Centre, at SJOG Murdoch Hospital, and operates at SJOG Murdoch, Mount Hospital and Bethesda Hospitals. He also works publicly as a consultant at Fiona Stanley, Fremantle, Rockingham and Armadale Hospitals. Specialising in Primary hip and knee replacement, Computer-assisted and Robot-assisted surgery, Unicompartmental knee replacement, Hip Resurfacing, Revision hip and knee replacement, Prosthetic Joint Infection and Trauma surgery. 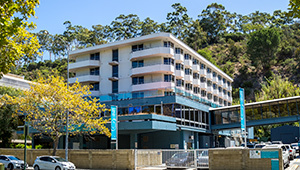 Mr Jones consults privately at Orthopaedics WA at the Wexford Medical Centre, at SJOG Murdoch Hospital, and Mount Hospital. 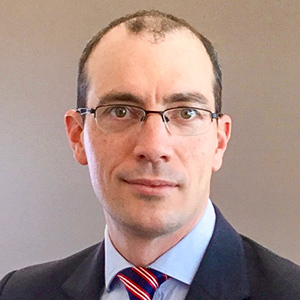 Dr Jones is an orthopaedic Visiting Medical Officer at Fiona Stanley, Fremantle and Rockingham General Hospitals. Click on a photo or a button to view more information. Our philosophy is to maximise the function and early recovery and long-term outcome of patients requiring orthopaedic surgery. We use the latest technology and techniques from around the world, but are very mindful that many older techniques are still the best. We believe that it is vital that the patient is involved in both the decision-making as well as their own rehabilitation. We believe that early activity after surgery minimises risks and maximises recovery and final results. We hope to see you in one of our clinics. About Us Enter description here. Contact Us Enter description here.